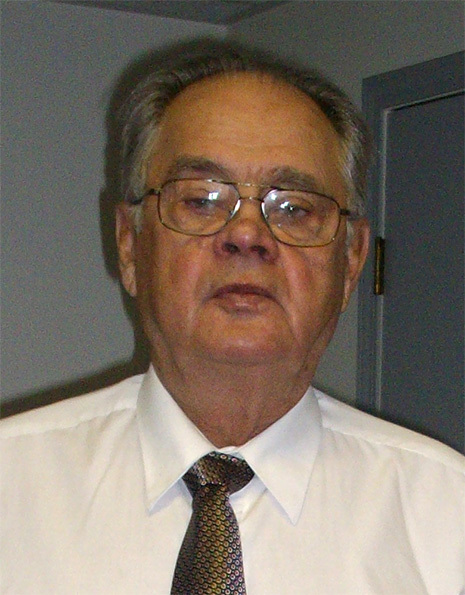 Albert Ginter, age 79 years of Altona, formerly of Lowe Farm, Manitoba passed away on Monday, November 12, 2018 at the Altona Memorial Health Centre. He is survived by his wife Justina (nee Wolfe), their sons Rob (Yvonne) Ginter, Ron (Michelle) Ginter, and Allan (Terry) Ginter, as well as by 10 grandchildren, 1 great grandchild, 1 sister and 2 brothers. He was predeceased by his parents Wilhelm and Sara Ginter, 1 sister and 2 brothers. Memorial service will be held on Friday, November 16, 2018 at 2:00 p.m. at the Altona Sommerfeld Mennonite Church. Burial will take place prior to the service at 1:00 p.m. at the Rudnerweide Cemetery. Viewing will be at Wiebe Funeral Home Altona on Thursday, November 15 from 9:00 am to 6:00 pm. Donations in memory of Albert may be made to CancerCare Manitoba.